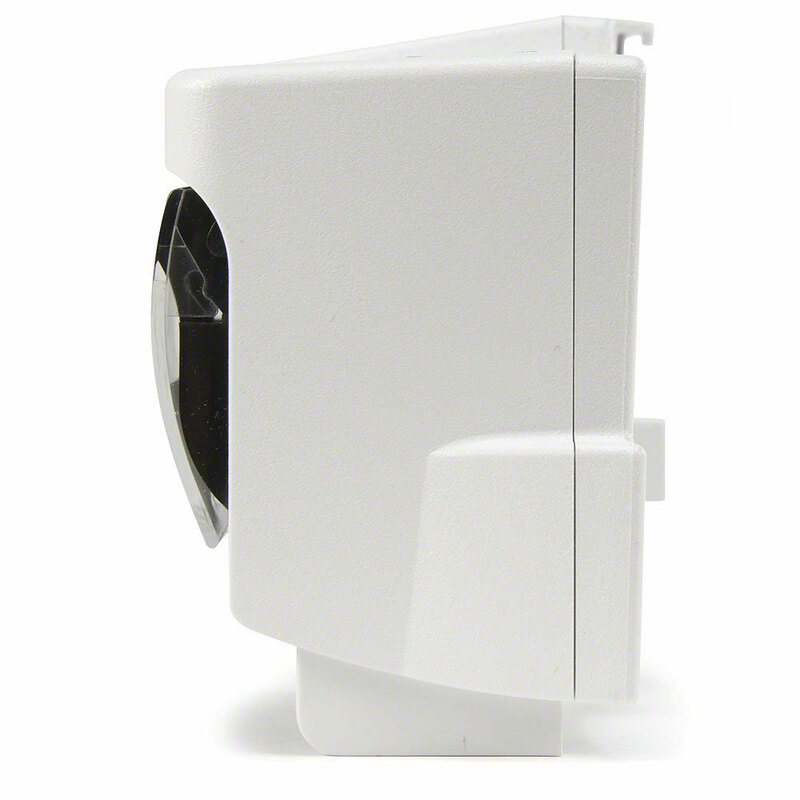 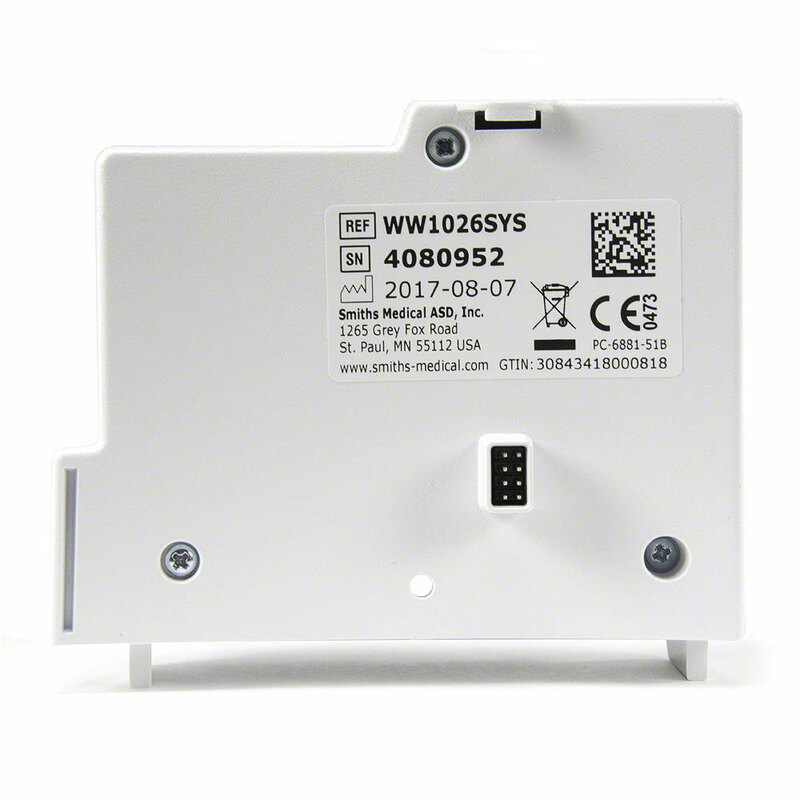 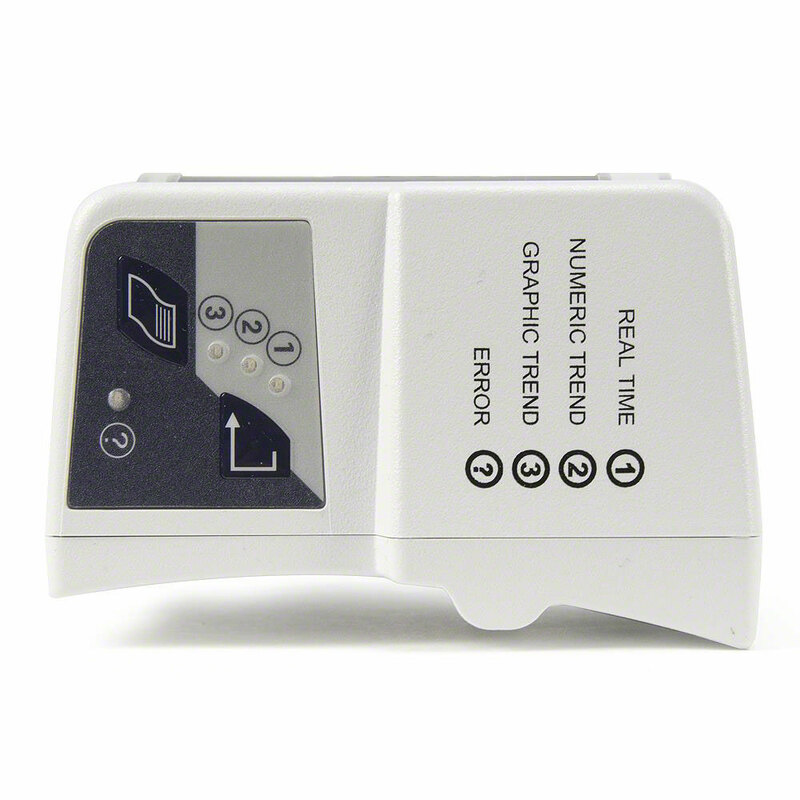 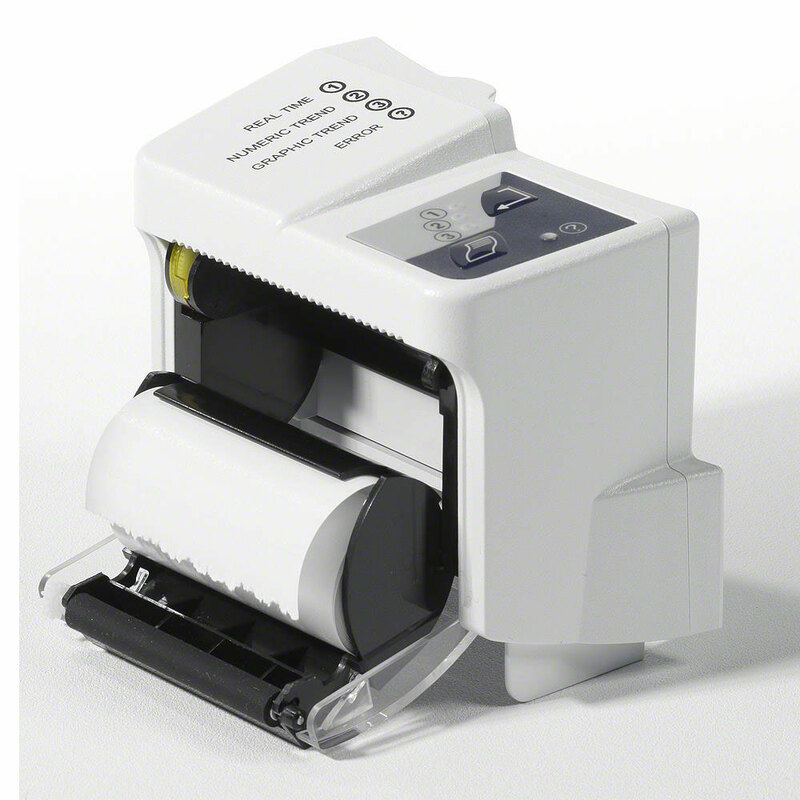 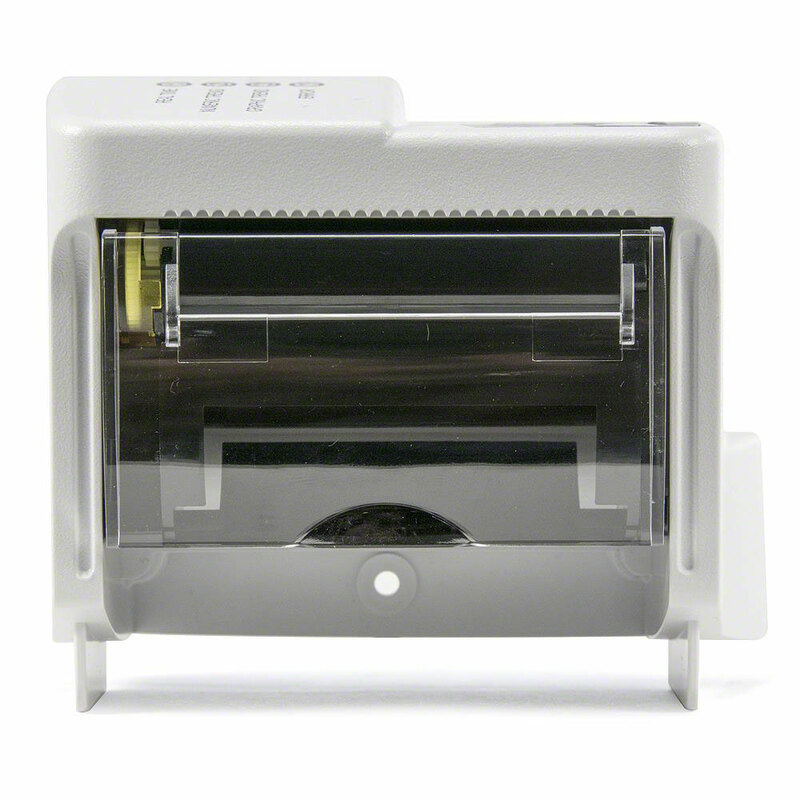 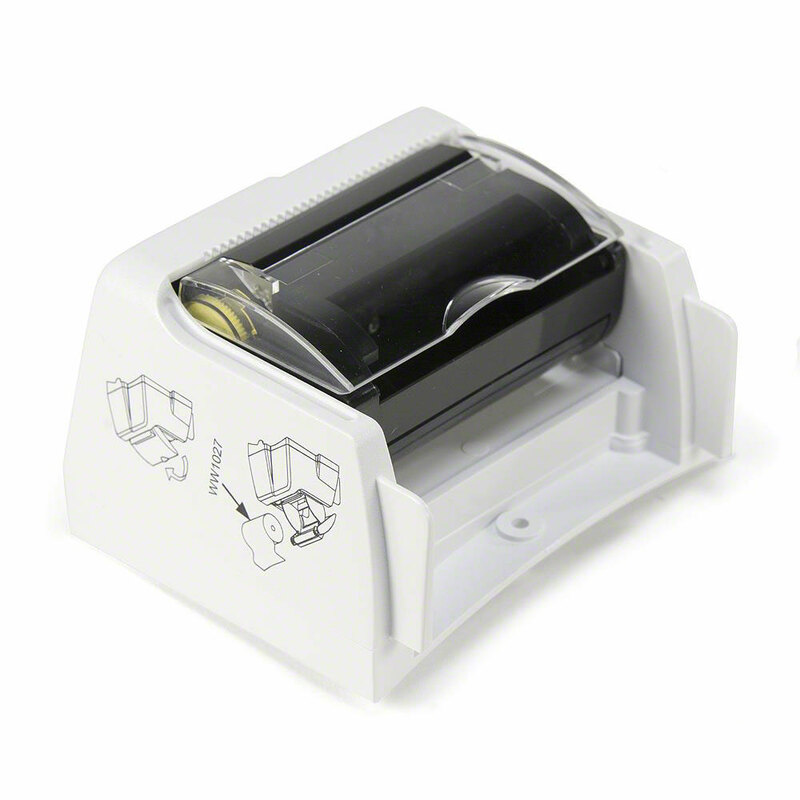 Attachable Printer for use with the SPECTRO2 Pulse Oximeters by Smiths Medical. 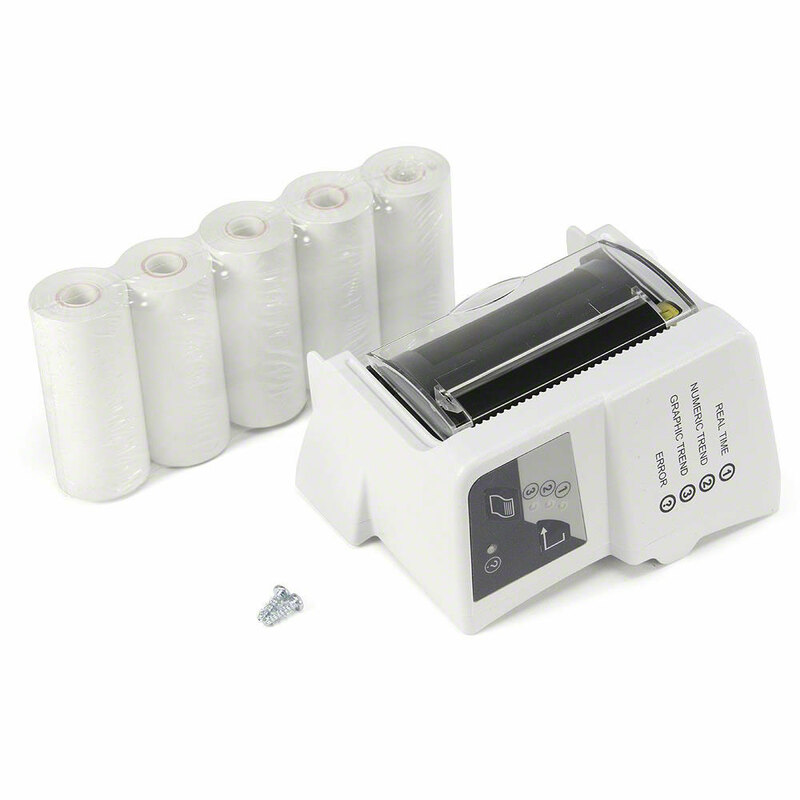 Includes 5 rolls of paper (WW1027). 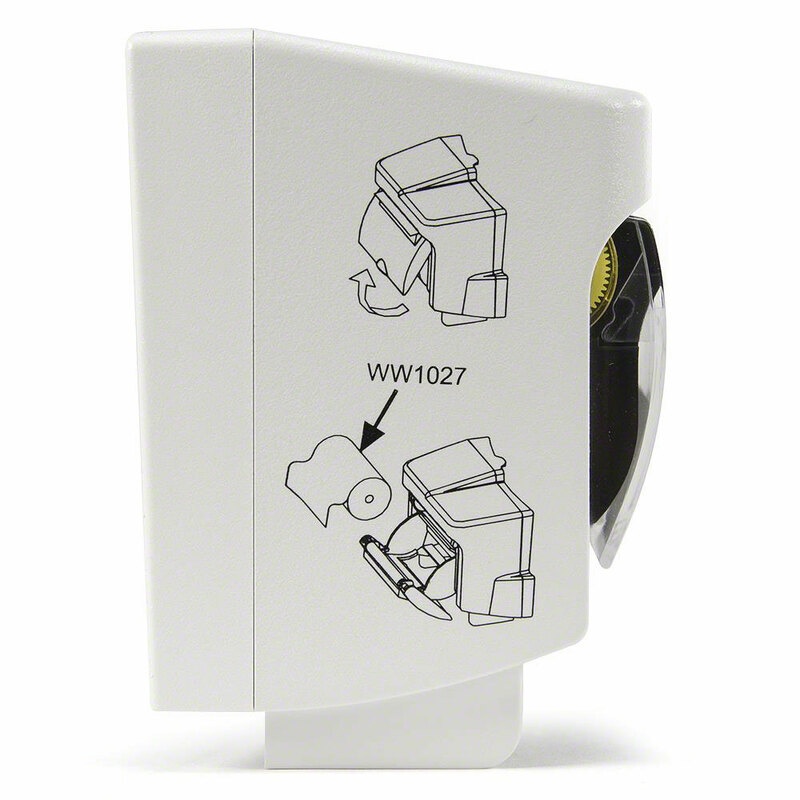 Docking Station Required (WW1025).